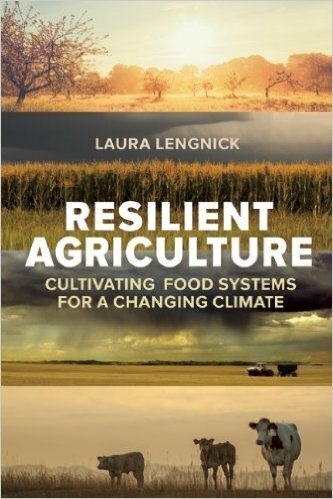 Laura Lengnick, Author of Resilient Agriculture: Cultivating Food Systems for a Changing Climate, presents real success stories of agricultural adaptation. Laura worked with many farmers throughout her career and while researching her book. She has taken away practical practices that can enhance agricultural production in a changing climate. She will share what she learned in this one hour webinar presented by the eXtension Climate Learning Network!